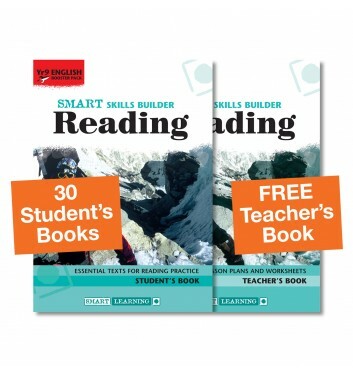 Save over 60% with this Special Offer Pack which provides everything you need to engage and support lower level readers in Year 9. The Y9 Reading Booster Student’s Book is jam-packed with engaging texts that have been carefully adapted for students with a reading age of 9–10 years. 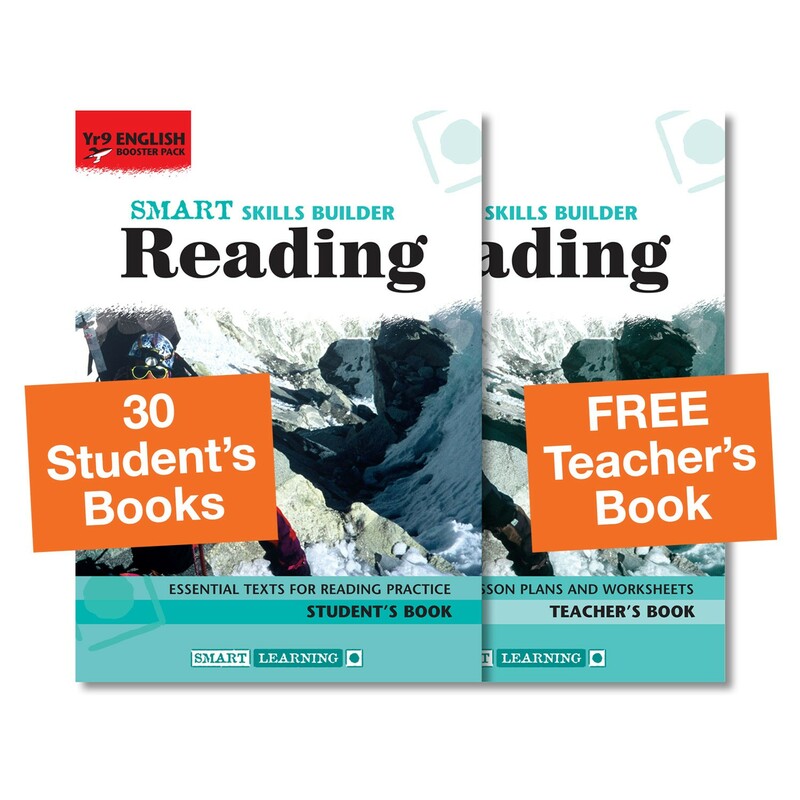 The Y9 Reading Booster Teacher’s Book is provides 25 flexible lesson plans, which can be used across Year 9 or selectively to support your existing resources.